Fall 2011 PLANT SALE Dates ….Mark your calendars ! Our dates for the FALL PLANT SALE have been posted…mark your calendars! 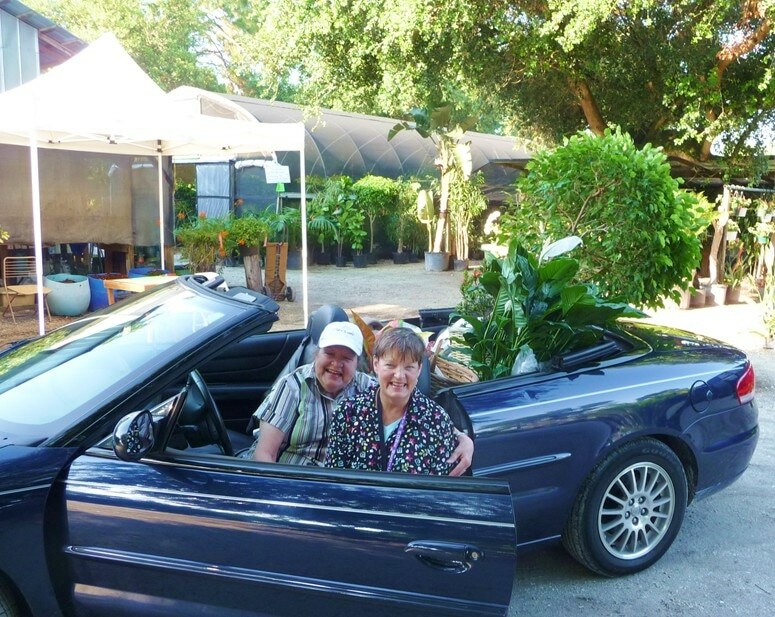 https://i1.wp.com/plantparents.com/wp-content/uploads/PLant-sale-2011-spring.jpg?fit=775%2C617&ssl=1 617 775 David Glosser https://plantparents.com/wp-content/uploads/Plant-Parents-Logo.png David Glosser2011-09-15 17:52:312018-09-18 13:10:10Fall 2011 PLANT SALE Dates ....Mark your calendars !